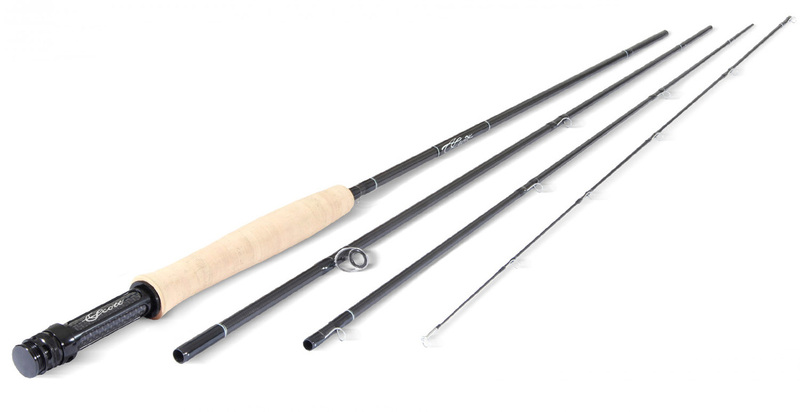 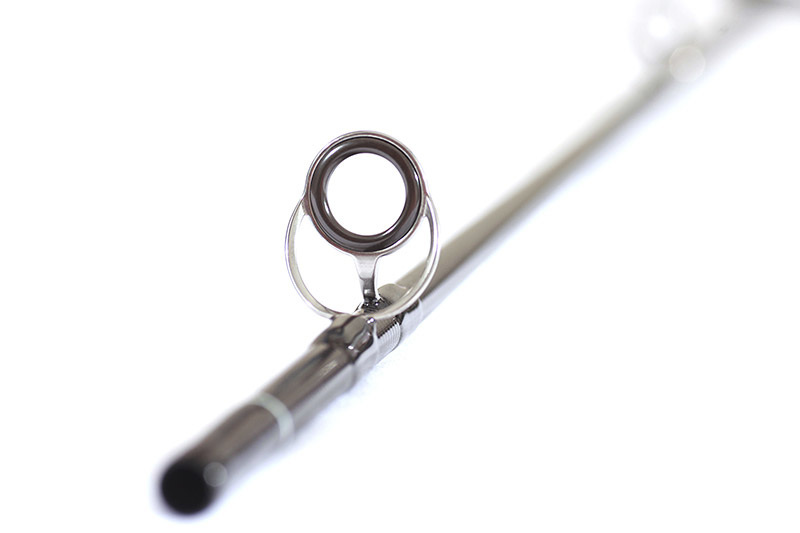 ISN’T IT TIME YOUR ROD DID MORE FOR YOU? 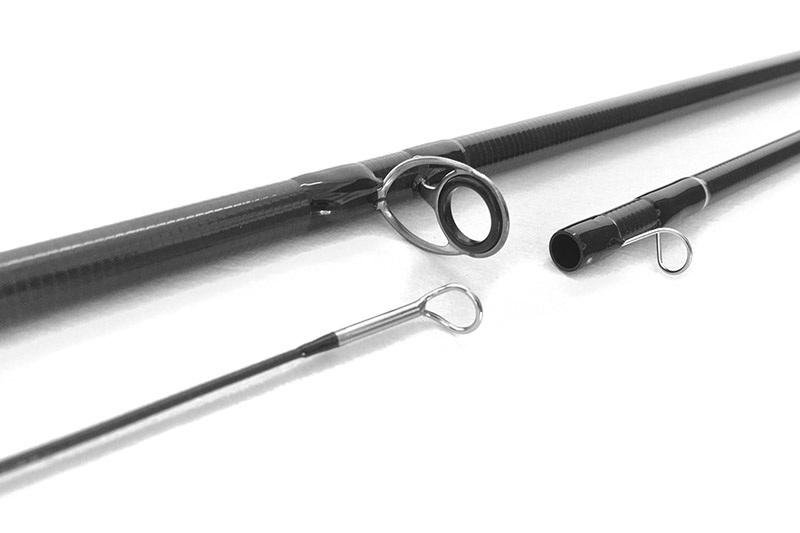 Incorporating many of the innovations found in Scott's award winning Radian and Meridian rods, Flex rods combine high performance with top quality components. 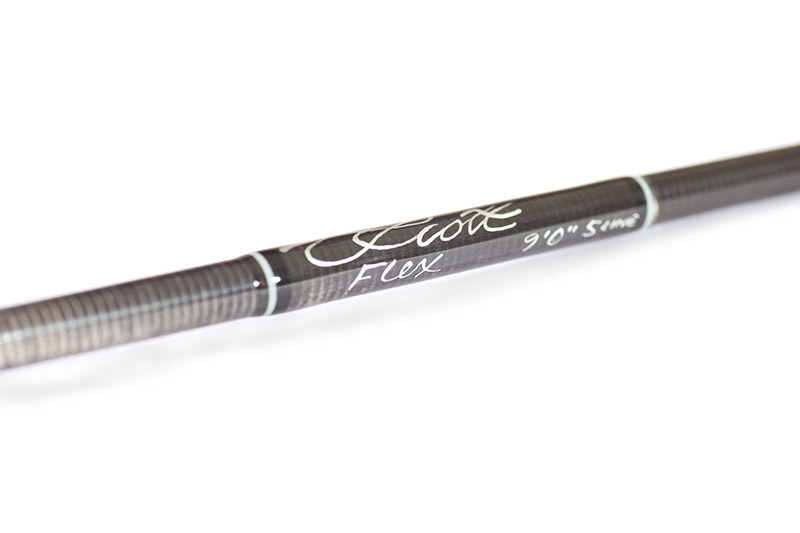 And, each Flex rod is handcrafted, start to finish, in Scott's shop in Montrose, Colorado.